Telstra offers faster NBN speeds to its millions of customers with NO ADDITIONAL OR HIDDEN COST! Telstra the largest broadband service provider is on its way to release NBN services at a faster pace with no hidden cost. The service is given at free cost to give its consumer a reliable internet surfing experience. The Telstra users will get to enjoy the service over few months where both the corporate house and private house will get their NBN speed tier upgraded to Standard Plus. The customers will get the service automatically updated. Neither do they have to fill in an application to it nor do they have to contact any customer representatives to upgrade the service. 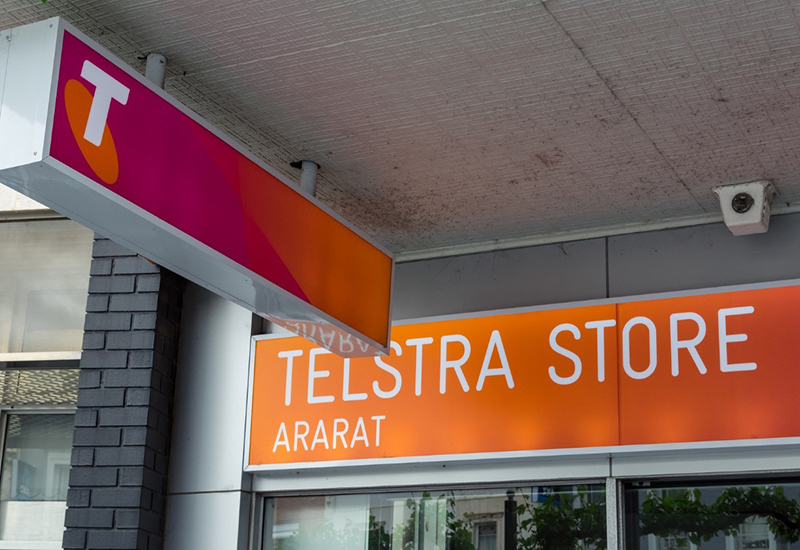 With the 5G race, Telstra seems to upbeat the competitors ahead by launching NBN service to its millions of customers at free of cost, which is sure to bring in more service users to the network.